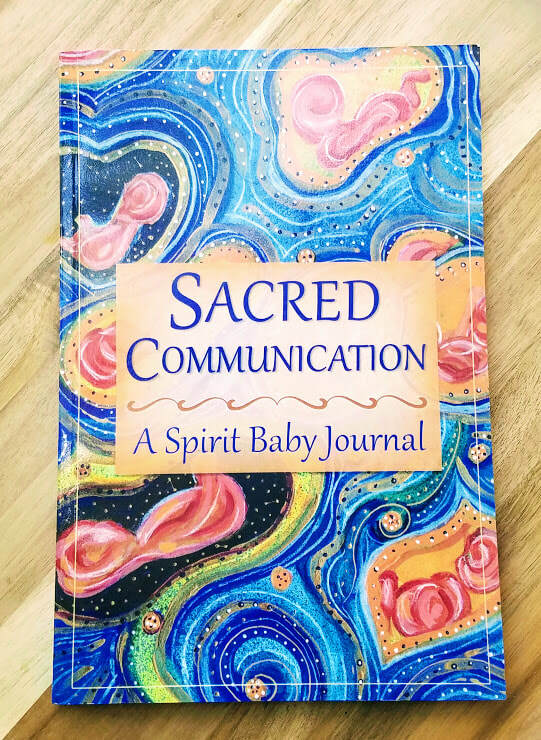 What Does Spirit Baby Want to Tell You? I am Kelly and I call myself a Spirit Baby Medium™. I communicate with the soul of babies before life, in life, and after life. The soul of a baby has a special way of communicating with me. I listen with my inner vision of clairvoyance and empathic sense of clairsentience, which allows me to receive the deepest and needed information in supporting others in their life journey for spiritual recognition into conscious parenting. If you seek to LEARN, DEVELOP, and EXPAND into your personal connection with yourself or with partner or without partner then I welcome you to explore more. I support conception, infertility, pregnancy, and birth/infant loss along with Medical Intuitive services for wellness and discovering deeper healing. I offer private sessions, online spiritual programs, and monthly meditations that support you no matter where you live in the world. Feel free to contact me at soulbabycommunication@ gmail.com. If you have looking for self development for health and wellness visit special PAGE about Medical Intuition / Clairvoyant Medicine™ and Spirit Baby Mentorship™ (advanced placement only/ 2020). Where does your baby come from (besides a womb)? What is this place life before life about? Do souls come from heaven or go to heaven or both? Is the "before life" the proper word or maybe it is called something else or has no name? Maybe you believe your baby comes from the stars or the universal energies above or maybe your baby is born from God or a wave of Christ consciousness? These are reflective and deeply curious questions to ask yourself. The insights are within you and I ask you to sit in silence with it all and feel into your body and sense into your intuitive heart. Then allow your divine mind to guide you into your trusting spiritual self. Be open and aware of any sensations, feelings, thoughts, visions, signs, and or symbols that come to you. Trust your connection and always be open. Babies in spirit speak to us in many ways and all you can do is pay attention to it, be aware, and listen deeply. Shipping all around the world!